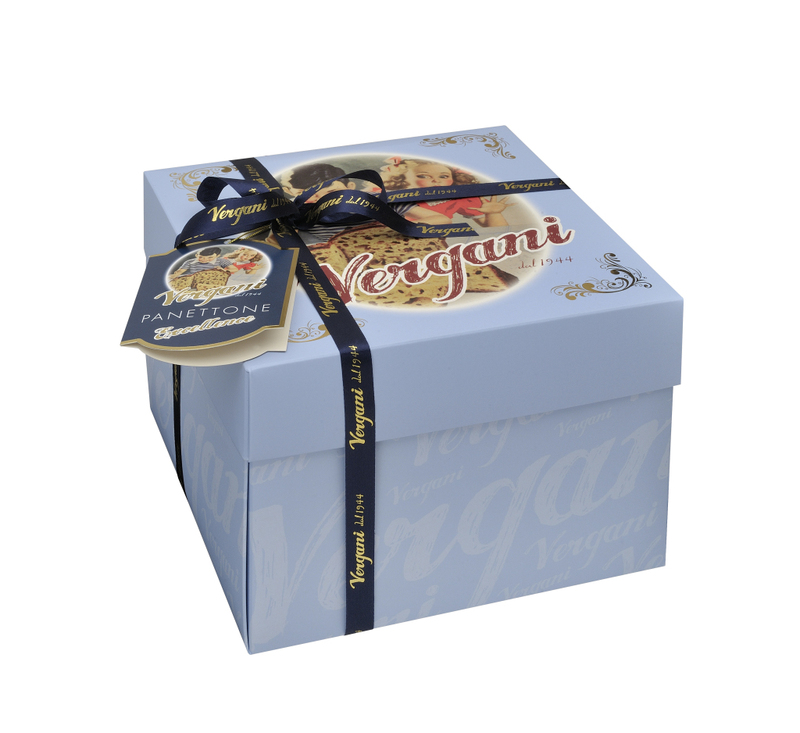 Milan is the town where Panettone originated, and just here, 70 years ago, the history of Vergani began. Beginning from the 50s, this confectionery became an artisan workshop specialized in bakery products as well as sweets prepared for special occasions. 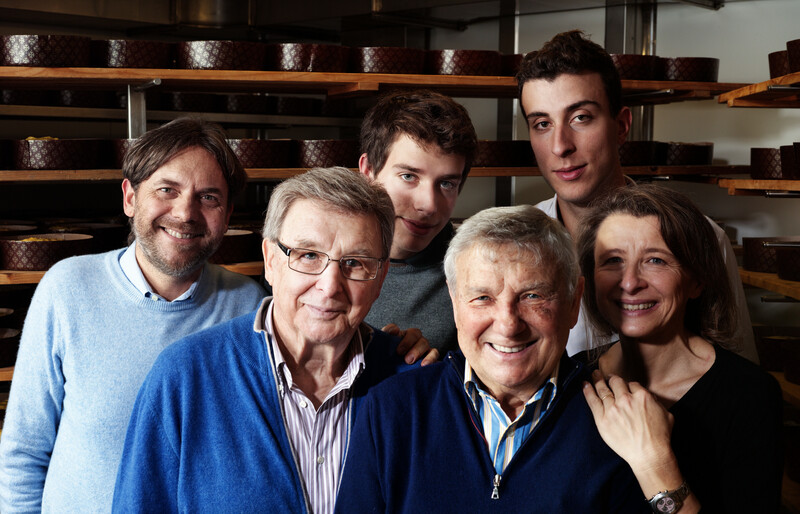 Thus, for over 60 years, Vergani family has preserved the traditional recipe, process, and culture of the original Panettone of Milan, prepared exclusively with natural yeast, with 72 hours of processing. In recent years, Vergani has proposed many other products, such as Colomba, Chiacchiere, Croissants, different snacks, Veneziana. The range of Panettone, too, in recent years has been expanded and enriched with the Excellence line. It is produced ​​with the finest ingredients and raw materials, such as Sicilian candied orange peel, flour with stone ground wheat germ, raisins, vanilla berries of the quality Bourbon from Madagascar, and acacia honey from Tuscany. 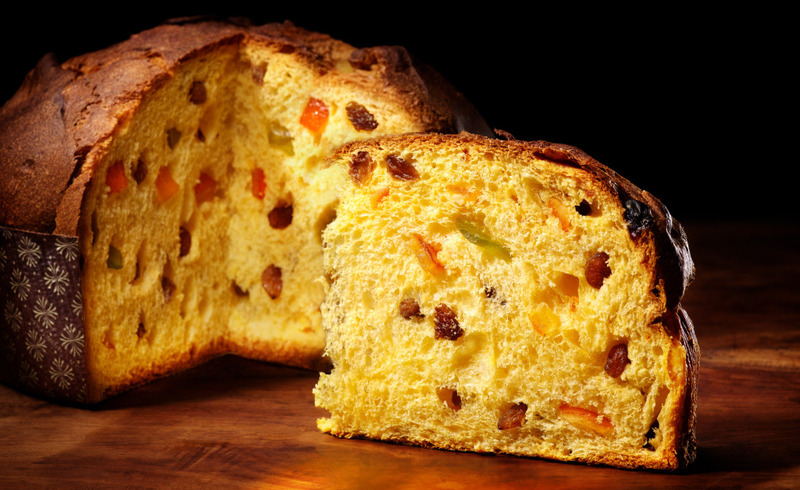 This Panettone has a low shape and is obtained with natural yeast, produced with the system of yeast base, using the typical procedure followed for Panettone of Milan. The approximately 300 thousand units produced annually show the typical superficial cuts and are characterized by a brown crust, golden on their surface, with tones of slightly different shades. Inside, they show typical irregular large bubbles, and the colour of their dough is intense yellow. 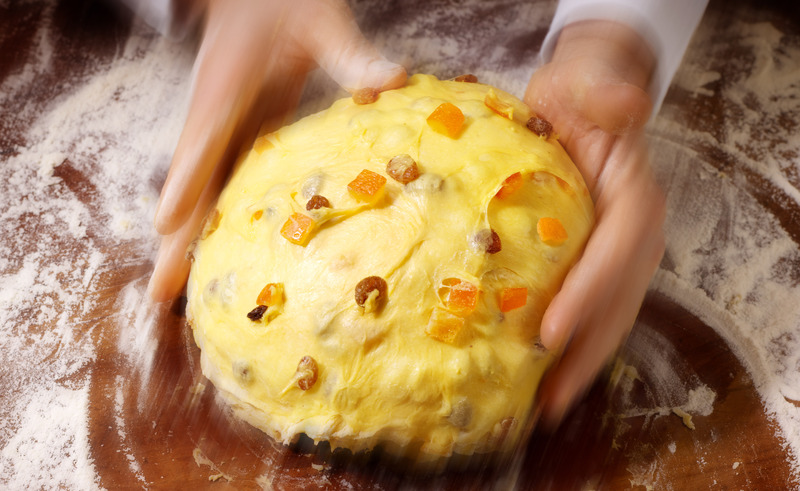 More than 15% of the total proceeds of sales concerning Panettone Excellence are mainly required by specialized shops and confectioneries around the world. Thanks to local distributors, these sweets cross the borders of several European and non-European Countries, such as France, Switzerland, Germany, Netherlands, Brazil, Australia, Canada, Japan, and USA. Panettone Excellence boasts HACCP certification; it is packed in boxes whose lid and bottom are UV painted and hot-rolled with gold colour, wrapped with a bow in double satin printed in relief. Andrea Raineri, export manager, specifies: «By means of our packaging, we want to communicate our history as well as the highest quality of our products. By December we are planning to obtain both BRC and IFS certifications, with the aim of strengthening our export and reaching a 20% share in 2015. We aim, in particular, at the markets of Australia, Brazil, and Asia. We want to strengthen our brand in the large-scale retail trade and in the retail purchasing consortiums, both in Italy and abroad. For this reason, we want to open one-brand stores in the most important towns of the Countries in which we aim at increasing our exports, in order to reach 80% of sales exclusively thanks to our brand».